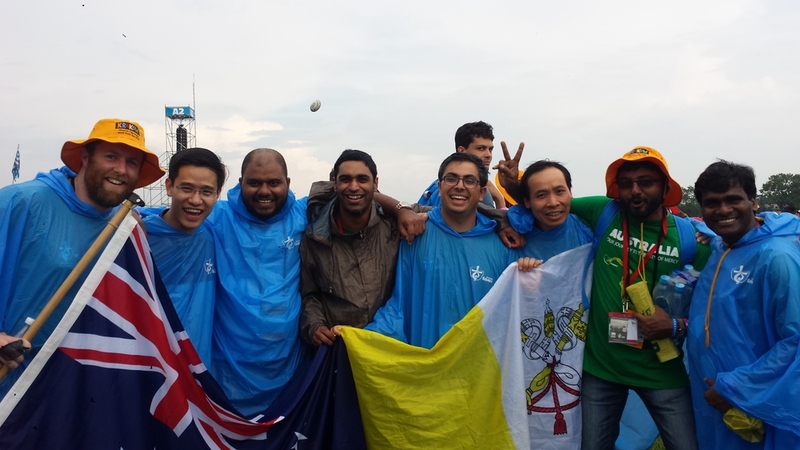 Recently fifteen Corpus Christi Seminarians attended World Youth Day in Krakow, Poland. It was an opportunity to join with young people from our respective dioceses and travel with them to this beautiful European city to celebrate our Catholic faith with millions of other young people from around the world. 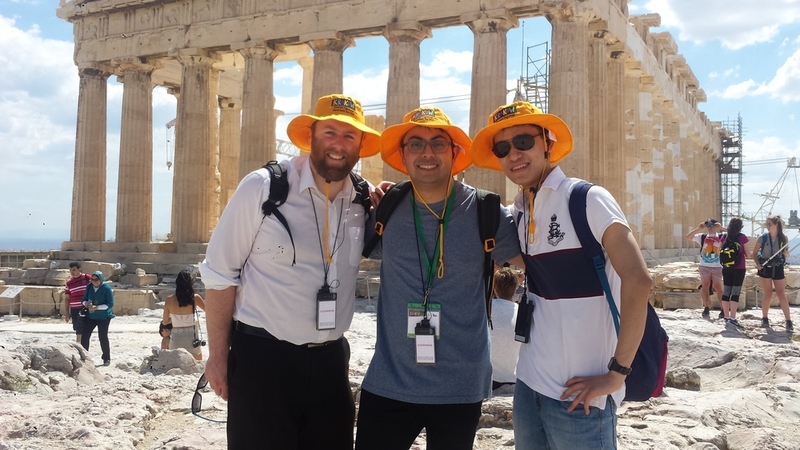 I was fortunate to travel on the Footsteps of St Paul pilgrimage throughout Greece, prior to the World Youth Day Week in Poland. This time of pilgrimage through Greece provided numerous opportunities to reflect on the life of the great missionary, St Paul. Visiting places where he walked and preached to the first European Christians provided imagery and context for his many letters, bringing them very much to life. 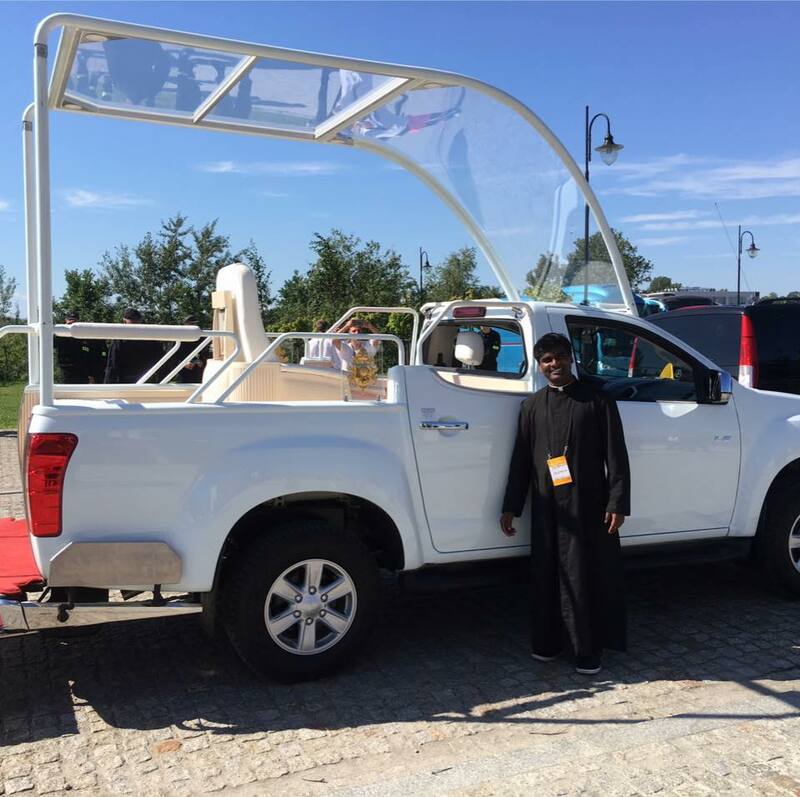 Arrival into Krakow provided a quick change of pace as we joined millions of young people in journeying towards the official World Youth Day with Pope Francis. From daily Catechesis sessions to local festivals, from key significant sites in the life of St John Paul II to the Divine Mercy Shrine, there was much to keep pilgrims engaged. Major events were held at Bologna Park where all pilgrims came together for the Opening Mass on Tuesday with Archbishop of Krakow, Cardinal Dziwisz followed by the welcome of Pope Francis to Krakow on Thursday and finally embracing the Stations of the Cross on Friday. Saturday provided a true pilgrimage experience as we all walked 14kms to Campus Misericordiae for the World Youth Day Vigil followed by an overnight sleep out before the World Youth Day Mass on Sunday. Pope Francis called all young people to say yes to Christ, “Don’t be afraid to say “yes” to him with all your heart, to respond generously and to follow him! Don’t let your soul grow numb, but aim for the goal of a beautiful love which also demands sacrifice.” After making the 14km walk back to our accommodation, which involved walking in heavy rain, our Victorian pilgrimage group were able to spend some time in retreat in the picturesque ski town of Wisla. 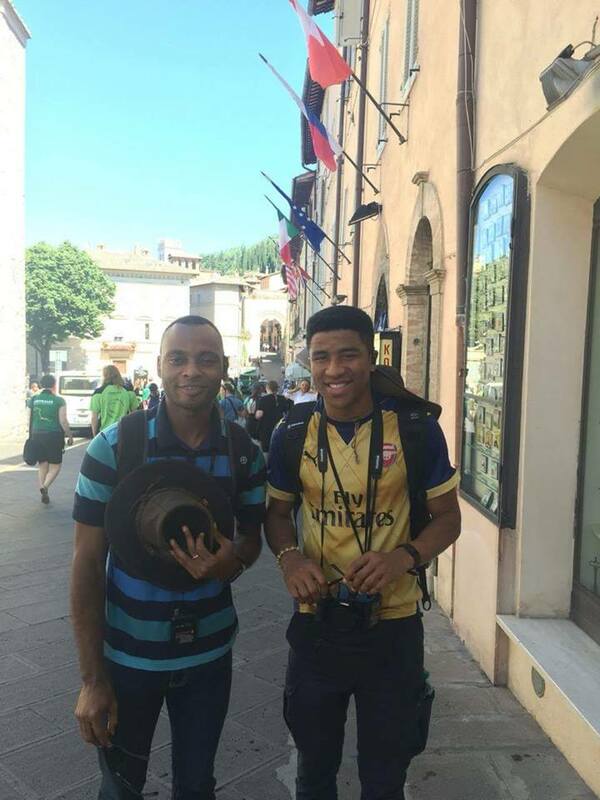 The beauty of World Youth Day is that you can see God working in the lives of all pilgrims. With people being more open to hearing what it is that God wants to tell them, they are often surprised to come away from World Youth Day with a new outlook on their own faith journeys. God touches the lives of all people through World Youth Day, as he touched the lives of each of our seminarians during this amazing faith experience. Please pray for all young people who have returned from World Youth Day, that they may continue to live the pilgrim journey.